This general stores, opposite The Chequers public house in Town Green Road, has a history stretching back at least to 1875 when contemporary accounts and credit sales books show that William Law was the shopkeeper, selling everything Orwell residents could possibly need, from groceries and hardware to clothing, drapery and medicines. Where Mr Law stored and displayed his extensive stock is not known, as a later photo of the premises, taken around 1930 when William Miller was the shopkeeper, shows only a small wooden shop attached to the front of the house. 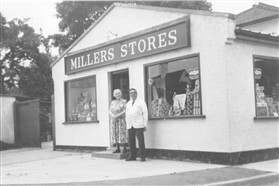 The Miller family gradually enlarged and modernised the shop after the second World War, with a major extension, including a loading bay, added in the early 1960s. 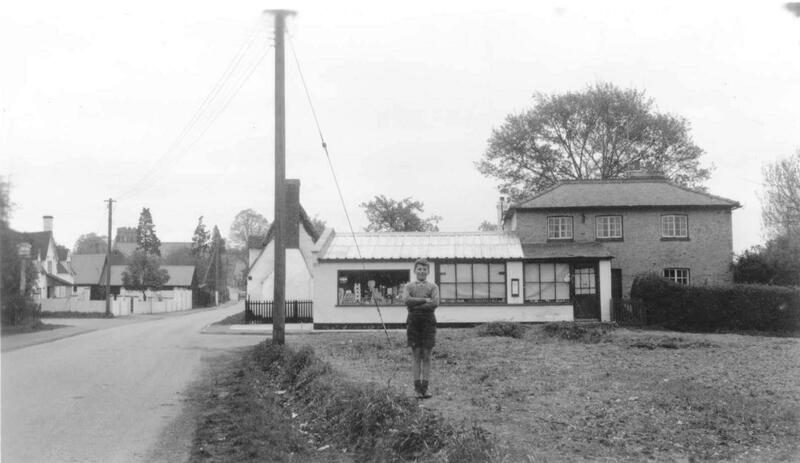 They provided a delivery service in Orwell and surrounding villages. 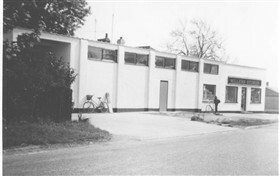 Orwell Post Office, formerly located in the High Street, was moved to Miller’s Stores in 1985. 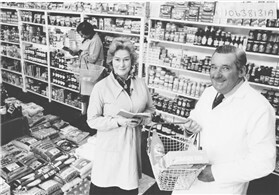 The shop changed hands several times in the late 1970s and 80s, before it was purchased in 1988 by the Basra family who already owned several shops in Bedfordshire. By now it was the only grocery store in the village, the ‘top shop’, further up Town Green Road, having closed in 1984, and so had no local competition. 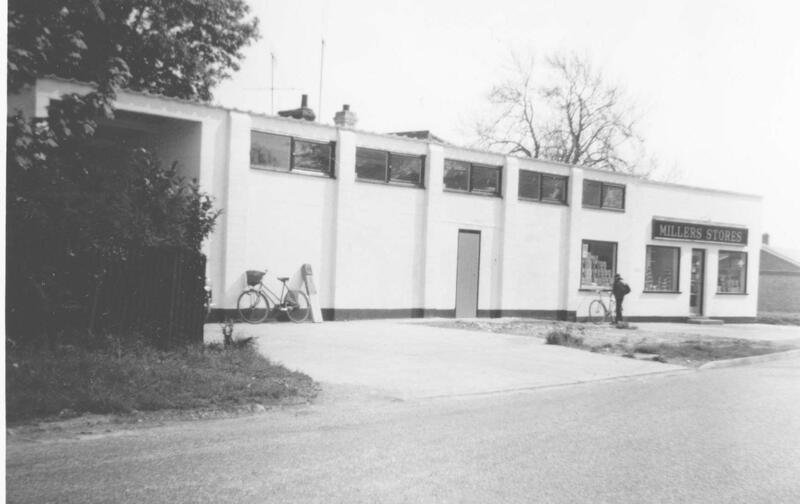 The Basras decided to rebuild the shop as 'Basra Stores' in 1997, selling off part of the site for the construction of a detached house. 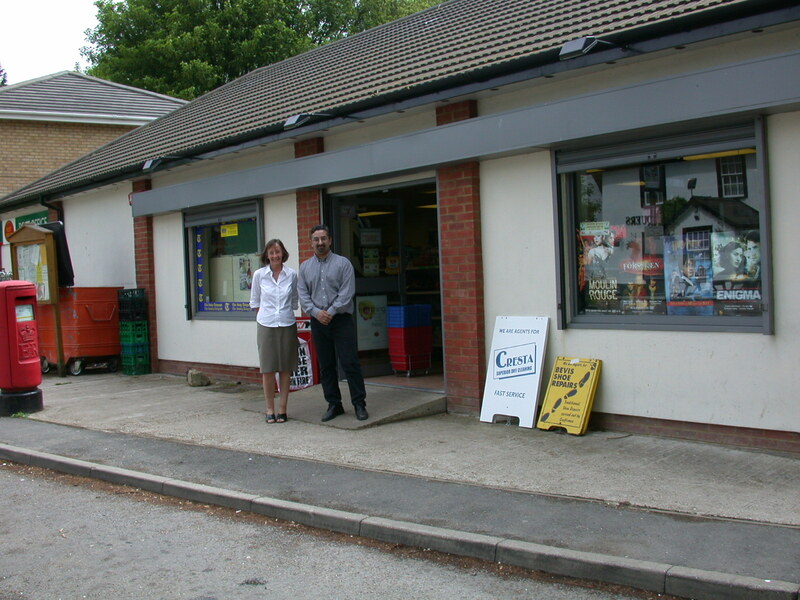 Taking over from Gary Basra, Satnam Boora and his son Hardeep ran Orwell Stores and Post Office successfully until the shocking destruction of the building and its contents by arson in the early hours of March 5th 2011. 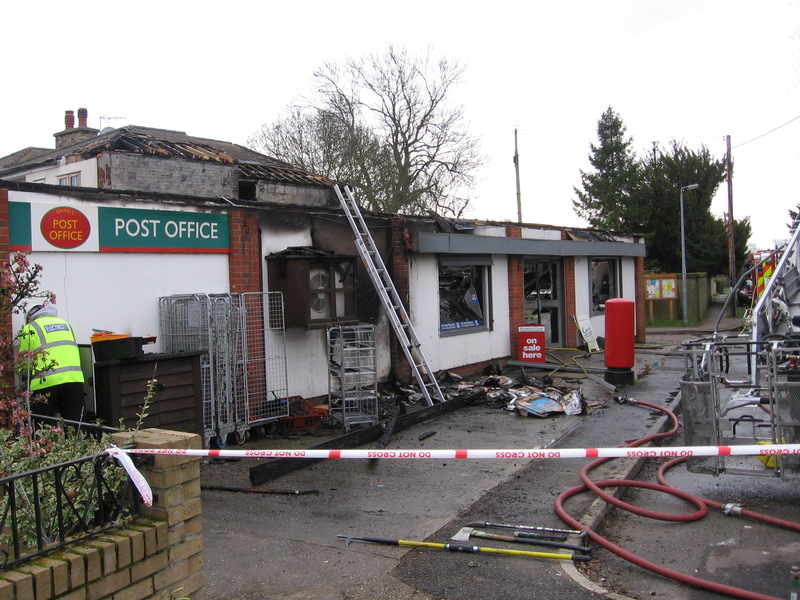 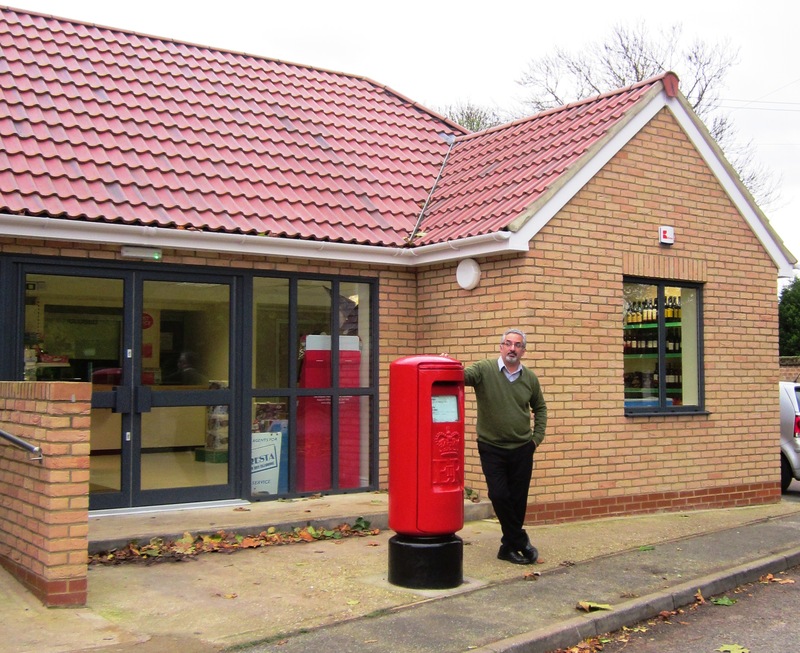 Rebuilding began in April 2012, and Satnam reopened the Stores and Post Office in Autumn 2012. 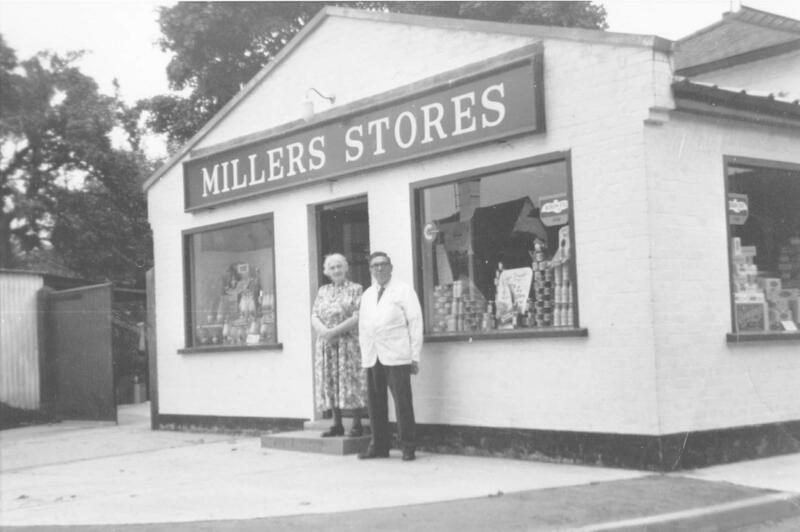 This page was added by Sue Miller on 28/08/2012.